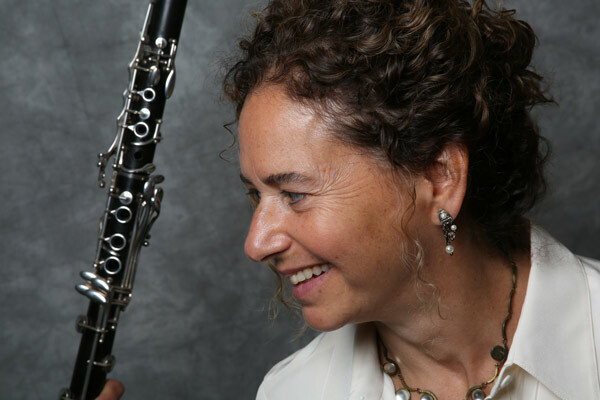 Clarinetist Jo-Ann Sternberg leads a diverse musical life in the New York area as a chamber musician, orchestral player, and music educator. A member the Richardson Chamber Players and the Riverside Symphony, she performs regularly with Orpheus Chamber Orchestra, the American Composers Orchestra, the Oratorio Society of NY, and Mark Morris Dance. Following her undergraduate years in the combined Tufts University/New England Conservatory dual degree program where she studied with Peter Hadcock, Ms. Sternberg continued her studies at Yale University with David Shifrin and The Juilliard School with Charles Neidich. Ms. Sternberg serves on the faculties of the Music Performance Program of Princeton University and the Music Advancement Program at the Juilliard School, serves as a mentor for the Juilliard Mentoring Program, and coaches chamber ensembles for the New York Youth Symphony. She is the founder and artistic director of The Maine Chamber Music Seminar at Snow Pond, performs and teaches at the Chamber Music Conference & Composers’ Forum of the East at Bennington College, and participates in numerous performance residences throughout New England. Ms Sternberg is a Selmer Artist. 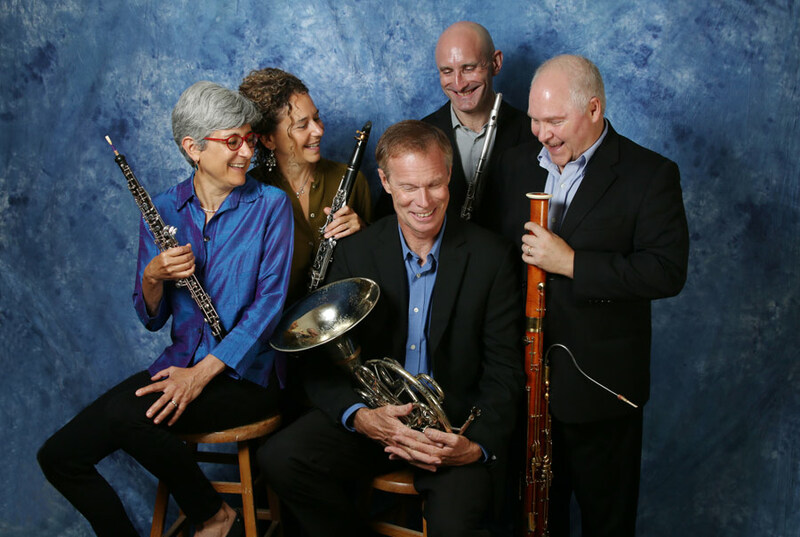 “ The Borealis Wind Quintet is a superb ensemble. Their playing is precise without ever being merely pedantic; their control of dynamics is masterly and their internal balance is faultless."